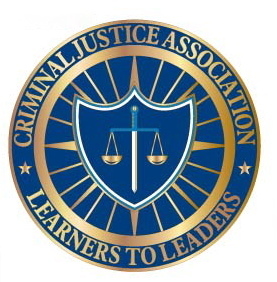 The Colby Community College Criminal Justice Association (CJA) is dedicated to supplementing our members’ academic and professional experience by providing opportunities to establish relationships between students, faculty and alumni who share similar interests in the Criminal Justice field. Through a regular program of social activities, field trips, simulations, speakers, agency demonstrations, career fairs and community service projects the CJA provides valuable opportunities for service and development of leadership qualities. CJA scenarios 2009 & 2010.